Something unexpected? What is that you say? That&apos;s right folks, one of my favorite discount stores has made Avon, Indiana, its newest home! 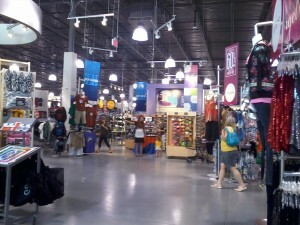 Gordmans, the large discount store that boasts savings of 60 percent off everything, every day! On a recent trip to Hobby Lobby (Gordmans neighbor), I noticed the big opening soon banners were hanging at the new location, 214 Gable Crossing Drive along U.S. 36 next to the Walmart plaza behind the new Cheddars. Promptly programming the date in my phone, I then texted my mom the great news! The truth of the matter is that I&apos;ve loved Gordmans for quite some time. The relationship began during my time at Purdue University with their Lafayette store location. 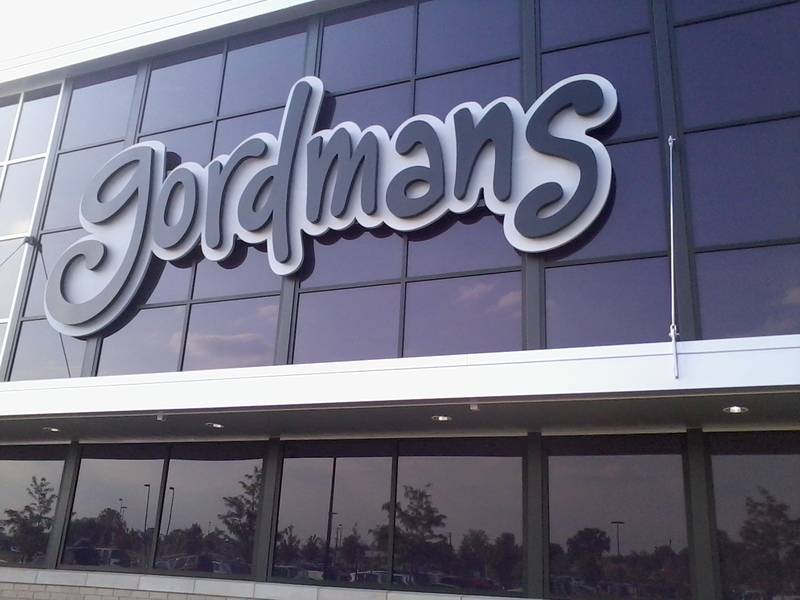 In fact, since graduating from Purdue, I have always made a point of making a stop at Gordmans while in Lafayette. No need for me to drive to Lafayette any longer! The new Hendricks County location had a soft opening last Thursday. With excitement, I along with the other masses of bargain shoppers went to check it out. The store is nice, that was what first caught my eye. Everything is new, clean and organized! 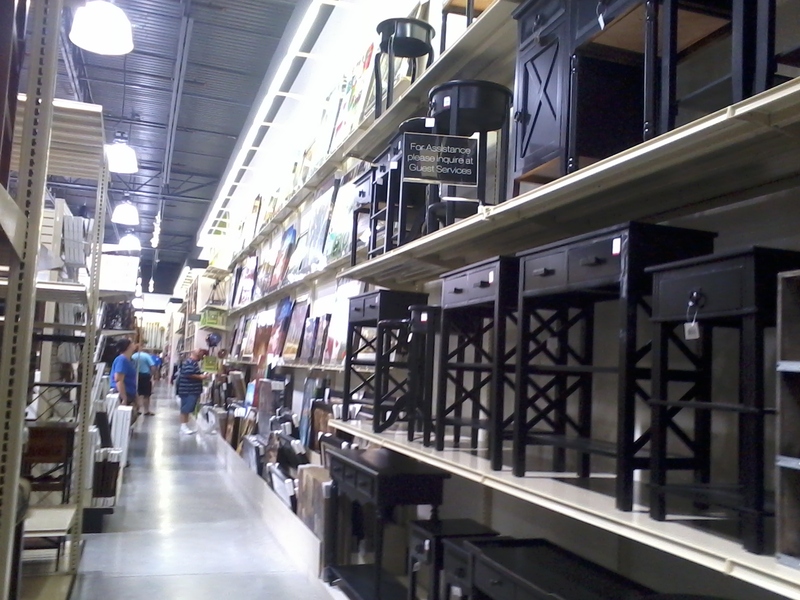 These days I&apos;m trying to focus my spending on decorating my new home, so I headed straight to the home section. Take Note: Ladies (and gents with your ladies) bring a coffee or caffinated beverage for this part. There&apos;s lots of quality merchandise! 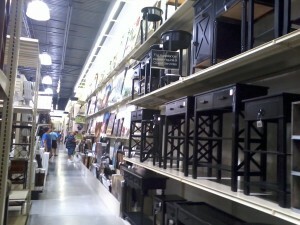 It seemed to me that just about every other thing I saw was something I wanted to place in my home. I began to wonder if I even have enough wall space! I saw several pieces that were the same or looked just the same for less than half of the price of other quality stores. Not only does the store have great home items, they also had an awesome selection of clothes for all ages at a fraction of the price. With school about to start, what a perfect place to take the kids and let them do a little shopping (on a budget of course!) Our beautiful new store left nothing to be wanted. It was clean and well organized with great deals to be found. In addition, the staff was welcoming and friendly! This store is certainly worth the drive. 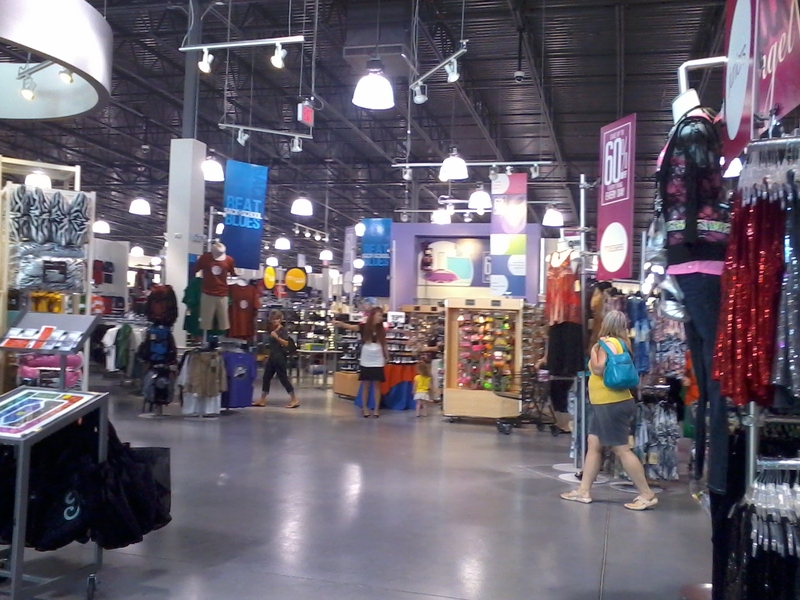 (As I said, I&apos;ve driven over an hour before to frequent a Gordmans). Gordmans tag line is "Something unexpected," and yes it is! 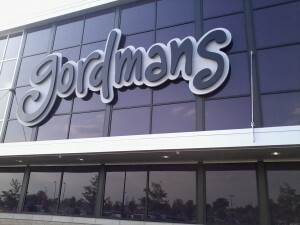 Want to get your Gordmans on? Be sure to check out the official grand opening this upcoming weekend, Aug. 3-5. I&apos;m sure they have some fun tricks and savings up their sleeve! If you see a lady with about five carts of items and a coffee in hand, be sure to wave. It&apos;s just me getting my bargain on! Happy shopping!